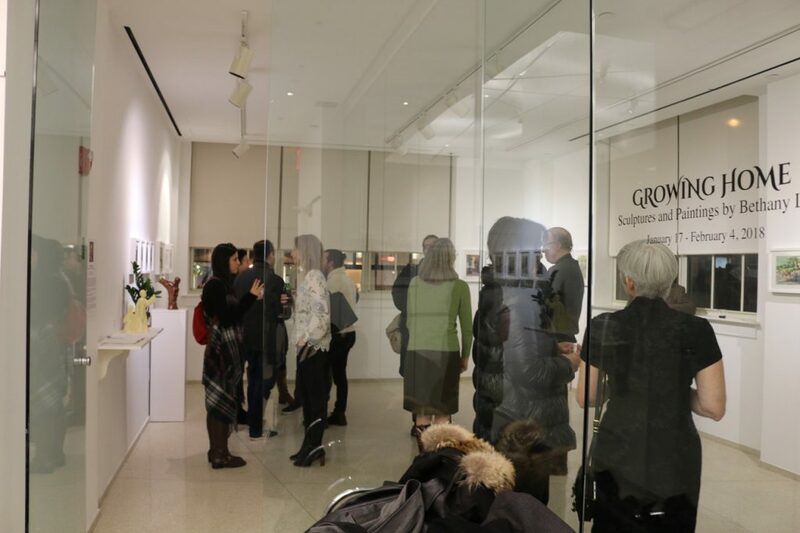 My show Growing Home was on display at the Sheen Center in Manhattan from Jan. 18 – Feb 4th, 2018. Click here for an on-line gallery of the pieces in the show. Thank you to everyone who helped to make the show a success – the Sheen Center, all my patrons, helpers, and supporters! Click here to order prints of select works available through the artist’s page on Fine Art America.